In 2015, Hines partnered with McCaffery Interests to redevelop the former Children’s Memorial Hospital site in Chicago’s Lincoln Park neighborhood. 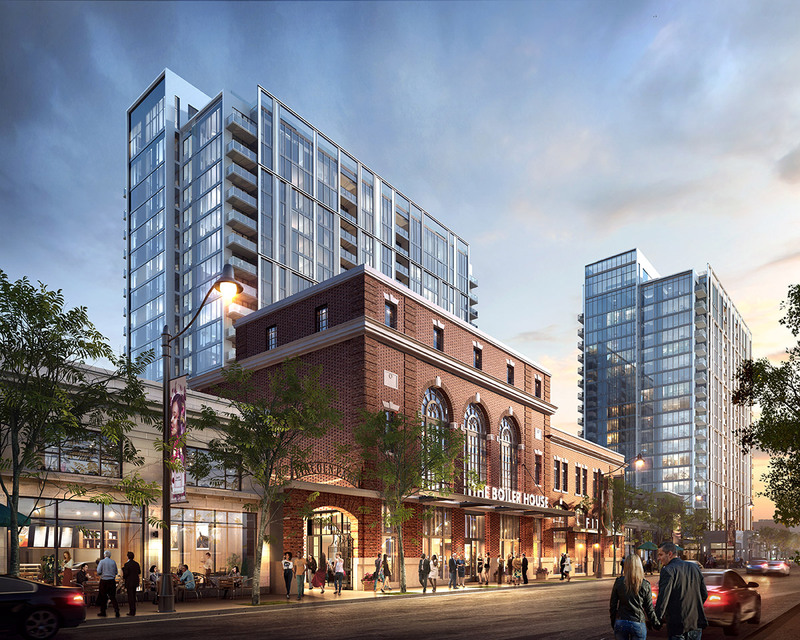 The Lincoln Common project, located at the intersection of Lincoln Avenue, Fullerton Parkway and Halsted Street, will consist of two luxury apartment buildings with a total of 538 units, approximately 92,000 square feet of retail and 31 low-rise condominium residences. 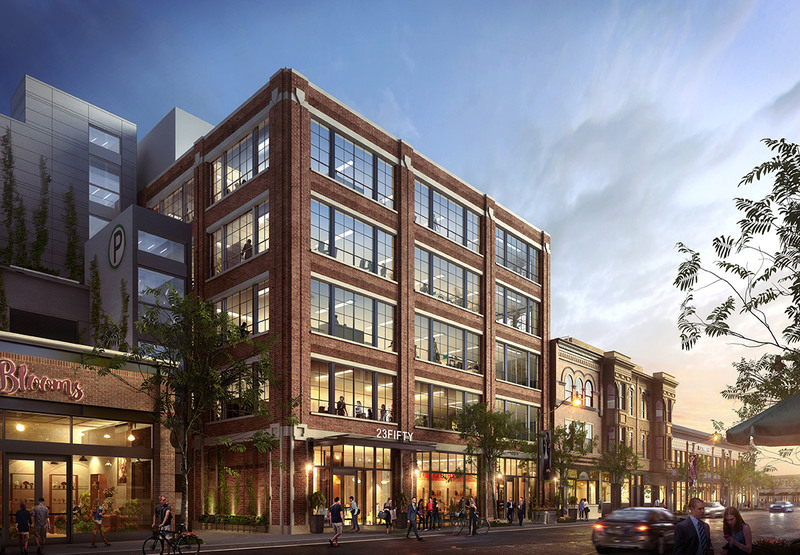 Designed by Antunovich Associates in collaboration with Skidmore, Owings & Merrill, the project includes the adaptive reuse of several historic structures, including two terra cotta-façade buildings. The development will provide the community with more than 57,000 square feet of accessible open space, including a landscaped central plaza, gardens, fountains and a children’s play area. 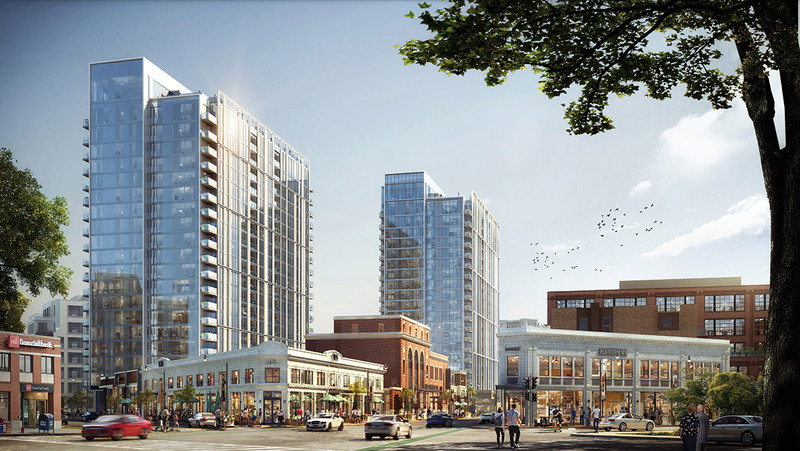 The project will implement the latest sustainable design and construction practices and will target LEED® Silver designation. A number of Affordable Housing units for working-class families in this high-quality neighborhood will be incorporated.